These days you can look up about anything on the internet and that includes tax advice. But the truth is, it’s not all good advice. To make sure you have your facts correct it’s always best to check with your trusted tax advisor. In the meantime, here are 5 tax myths floating around on the internet. Filing an extension will give you more time to pay your taxes. Not true. Filing an extension will only give you more time to file your income taxes. If you owe money, you must still pay any taxes owed when you file the extension. If you owe a lot and don’t have the funds to pay the entire tax bill, do not ignore this, contact the IRS and set up a payment plan. You will be audited if you file for an extension. 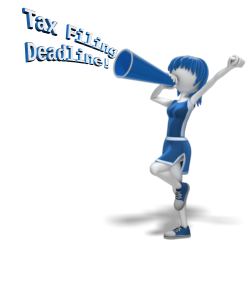 Do you wait until the last minute to gather your tax information? Do you rush to get your taxes done only to find you’re missing documents, receipts, etc.? This could result in under reporting income, which may be the cause of an audit. By keeping your documents organized throughout the year, it will be less likely that you’ll have errors when you file your taxes. Have your tax preparer figure out if your owe taxes so that you can pay that amount or set up a payment plan with the IRS. An extension will only give you extra time to gather all your documents so you can file correctly. Purchasing real estate will give you tax breaks. Unless you itemize your taxes your mortgage interest and property taxes are not deductible. Owning real estate may be a good investment for some, but don’t buy just to buy it thinking you will get a good tax deduction for it. The new tax laws have modified the amount of interest that can be deducted, be sure to check with your tax advisor for details. Taking a home office deduction will trigger an audit. This is false. As long as you have your receipts and take an accurate deduction, this deduction should not be an issue even if you are audited for any other reason. Not necessary to report income from a side job. This is False. Just because you didn’t receive a W-2 or a 1099 doesn’t mean that you shouldn’t report this income. Some income tax information is automatically sent to the IRS. This extra income is taxable. If you aren’t sure about a tax question you should contact a professional for assistance or visit the IRS website. At Summit CPA we offer multiple resources to keep you on the right track. 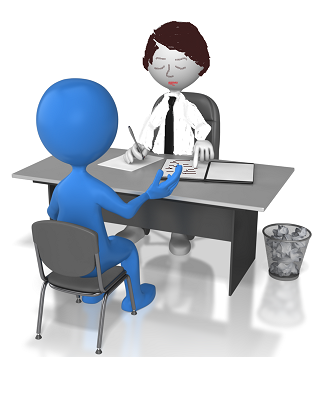 If you need assistance contact our office at (866) 497-9761 to schedule an appointment with our tax advisors. 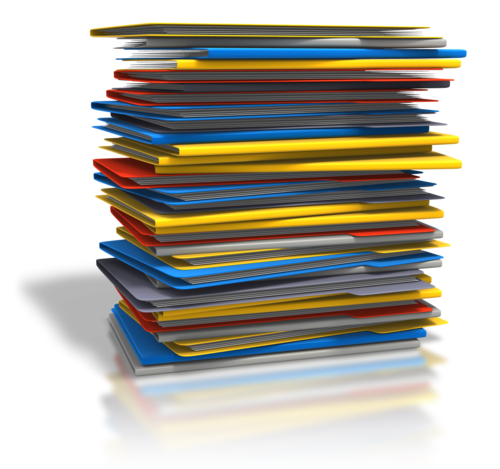 Do You Know What Tax Records Should You Keep?